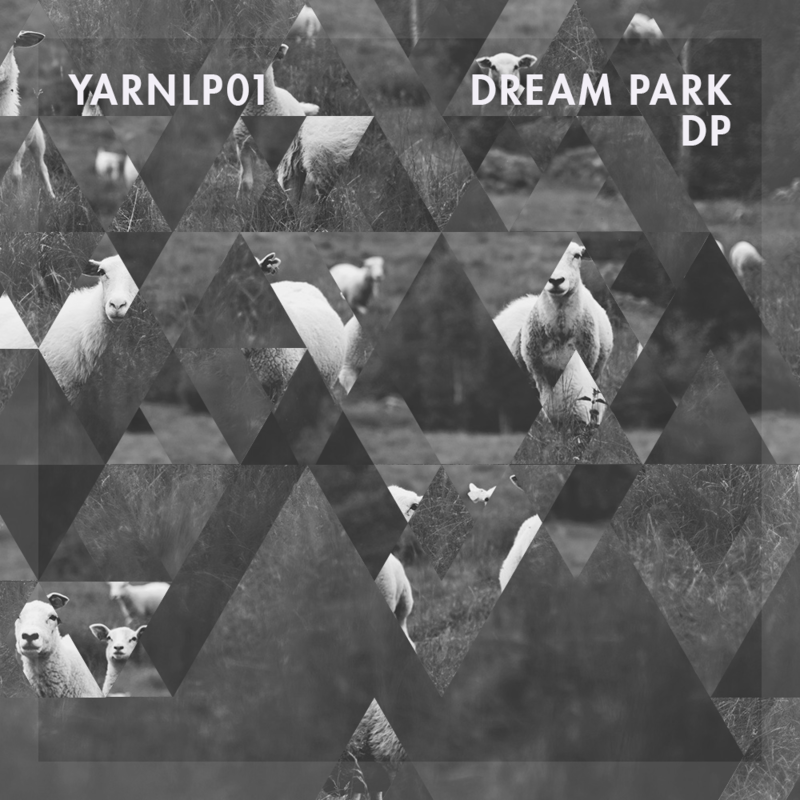 DP is the first long-player by Dream Park, with real name Patrick Bernet. He is a producer from Syracuse / New York who found into electronic music with the «Drum’n’Bass for Papa» LP / EPs by Plug. You can clearly hear a lot of Luke Vibert’s influence in his tracks, as well as Jean-Jacques Perrey, Squarepusher, old school techno and acid. 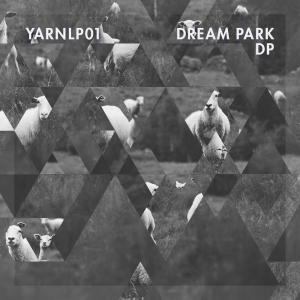 The album has been released on Patricks label Dream Park Records in June, on Yarn Audio it is now getting a re-release under a Creative Commons license. Download the release in various formats from Bandcamp. My favourite release on Yarn so far! Thanks for sharing it with us! We are very happy with the release, too!